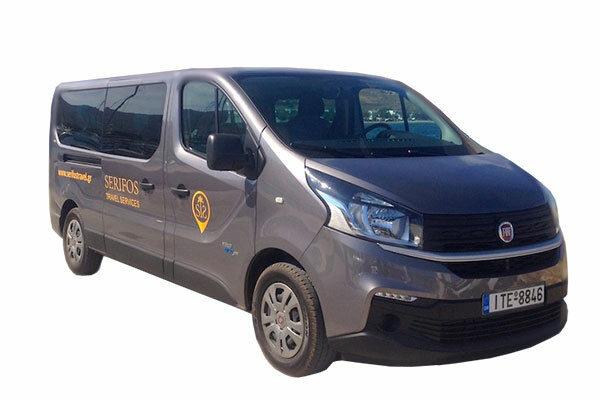 Taxi & bus services in Serifos. We offer safe and comfortable transfers with english speaking drivers to any destination in Serifos island. 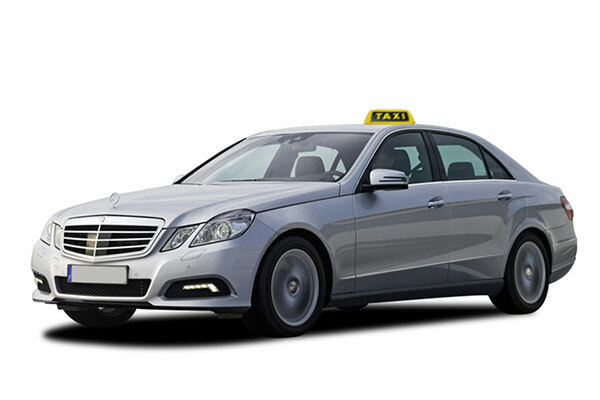 Transfers with taxis are also available in Athens. We offer single and multi-day tours in Serifos island. All tours are fully guided by a professional tour guide or a driver guide. 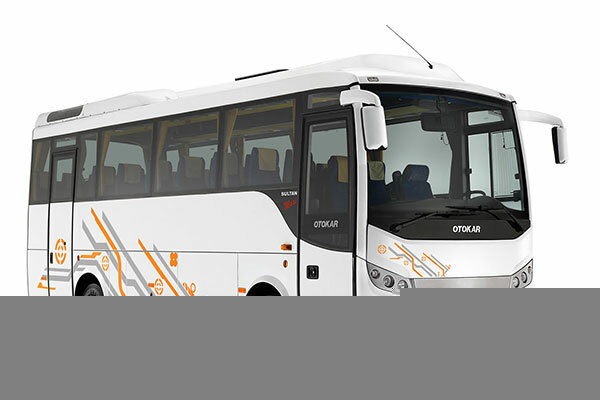 Transportation is based on motor coach or minibus, depending on the group size.